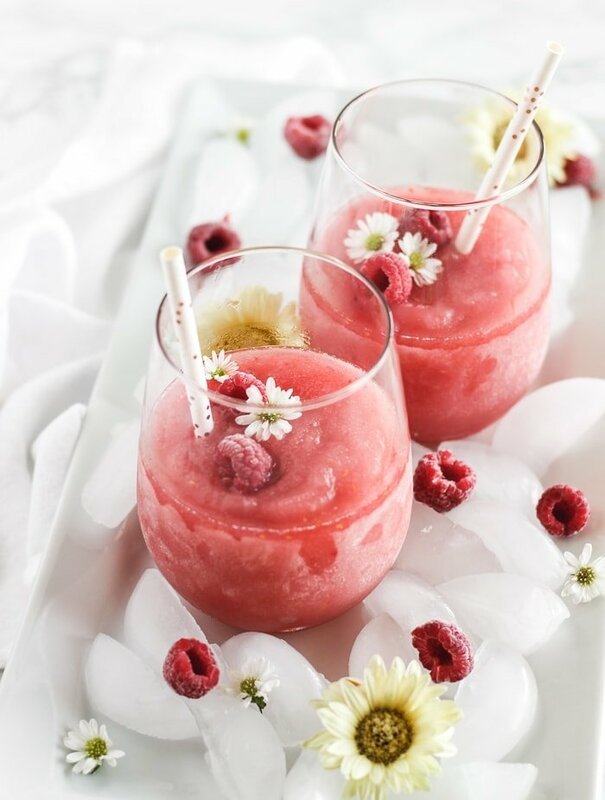 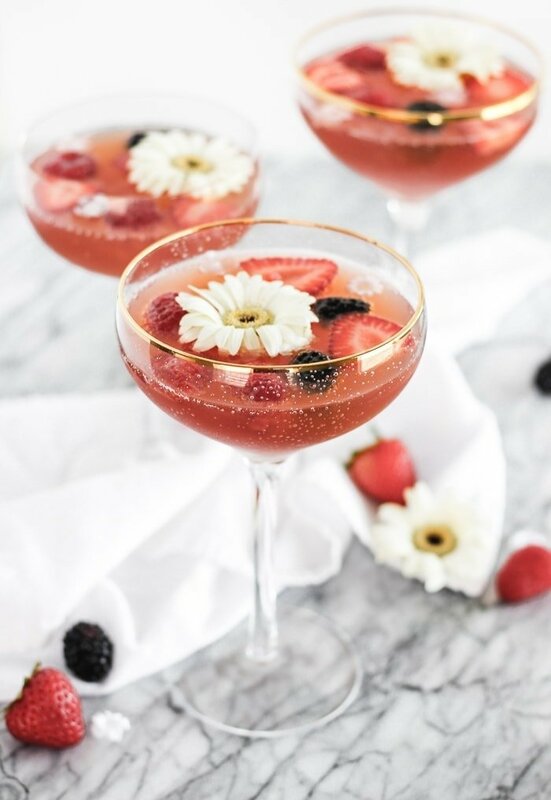 Celebrate your favorite girls with one of these pretty and delicious cocktail recipes for Galentine’s Day! 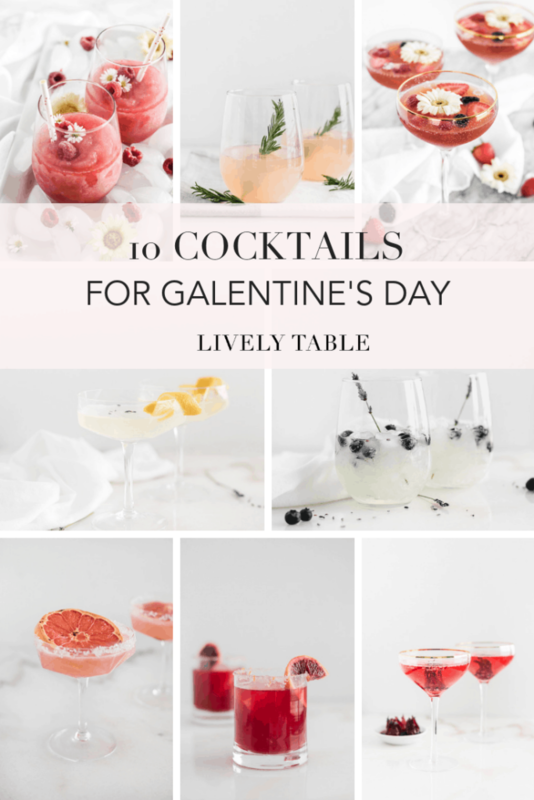 If you’re a fan of Parks and Rec, you know about Leslie Knope and her love for celebrating the women in her life, especially on her favorite holiday, Galentine’s Day. 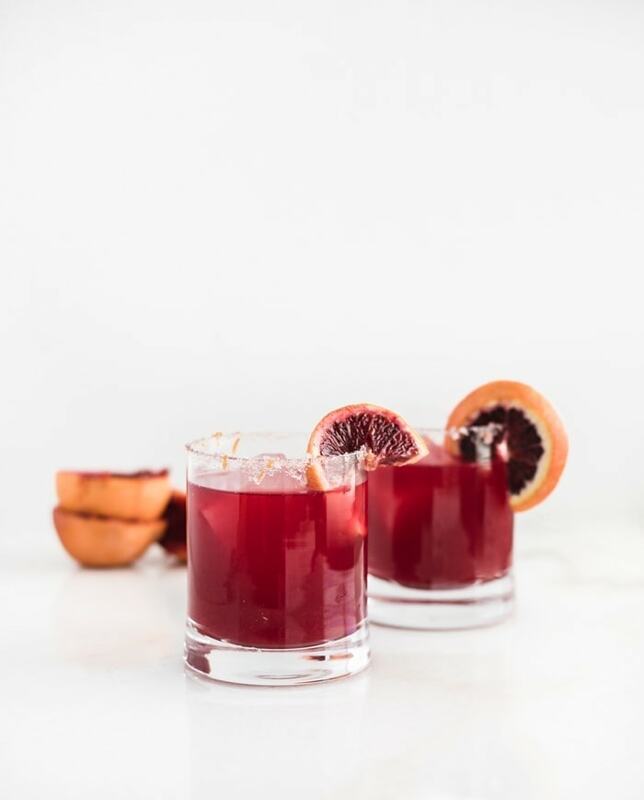 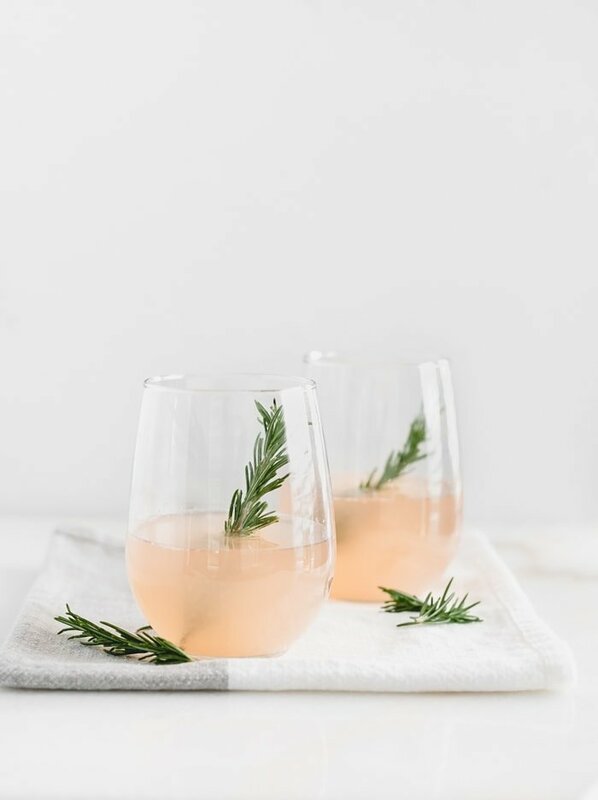 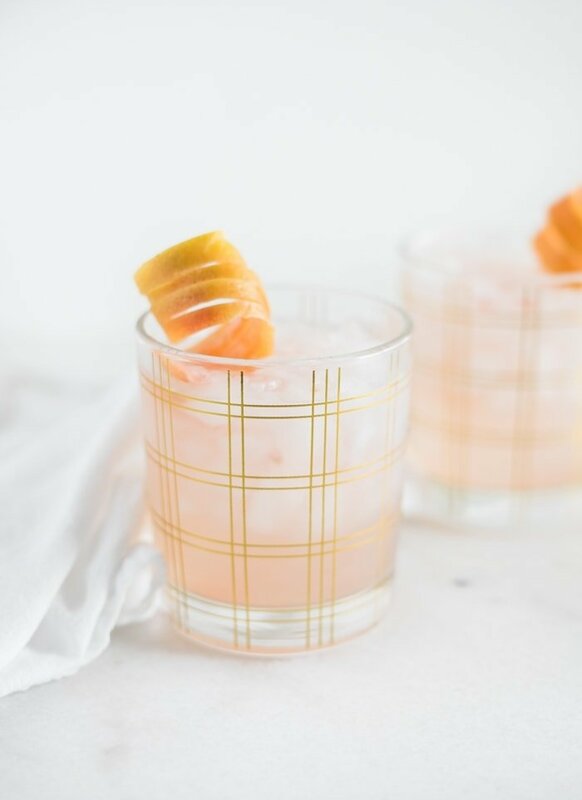 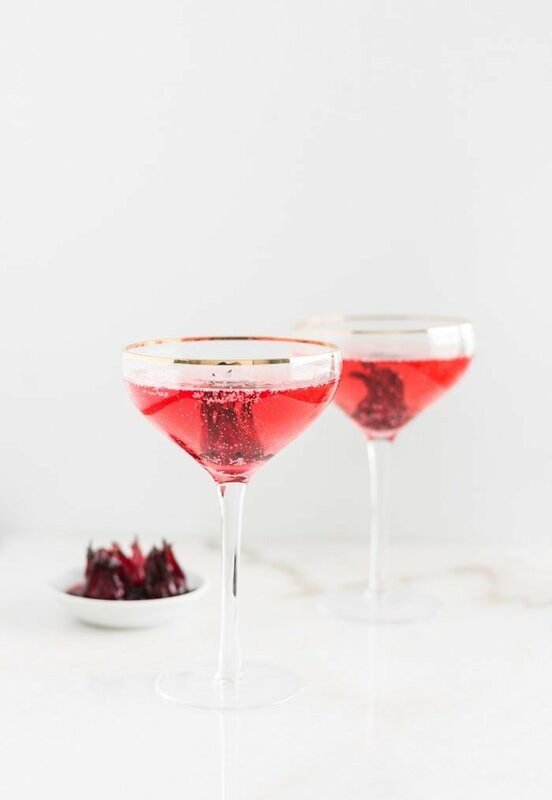 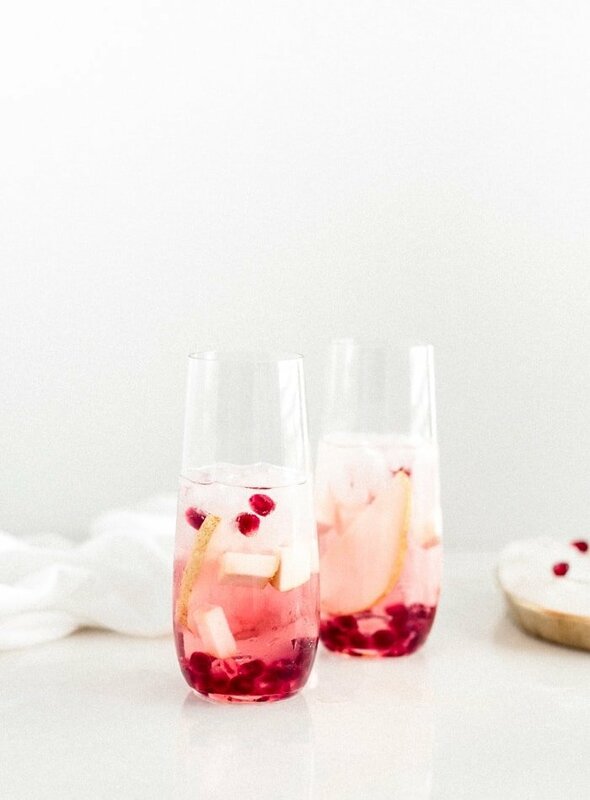 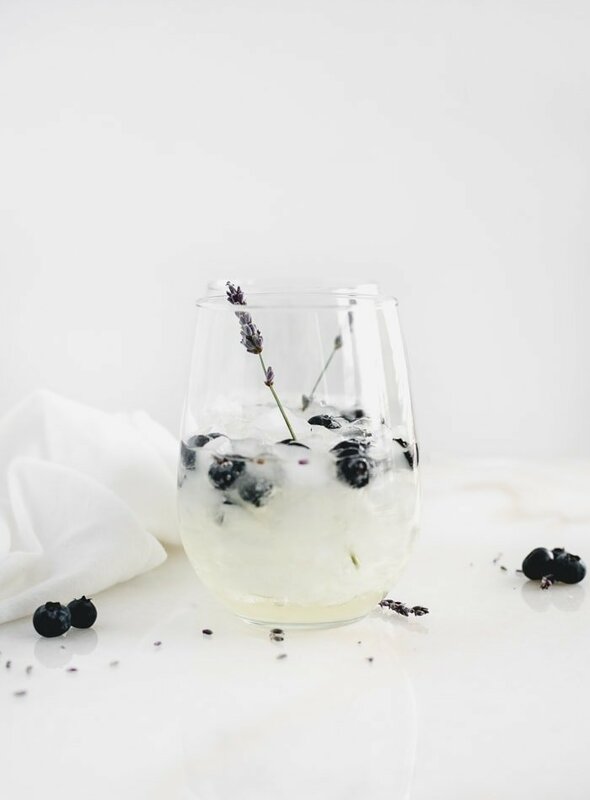 I love Leslie Knope and her thoughtful celebration of her gals, so I put together a roundup of fun and festive cocktail recipes for Galentine’s Day that are perfect for sharing with your best girlfriends. 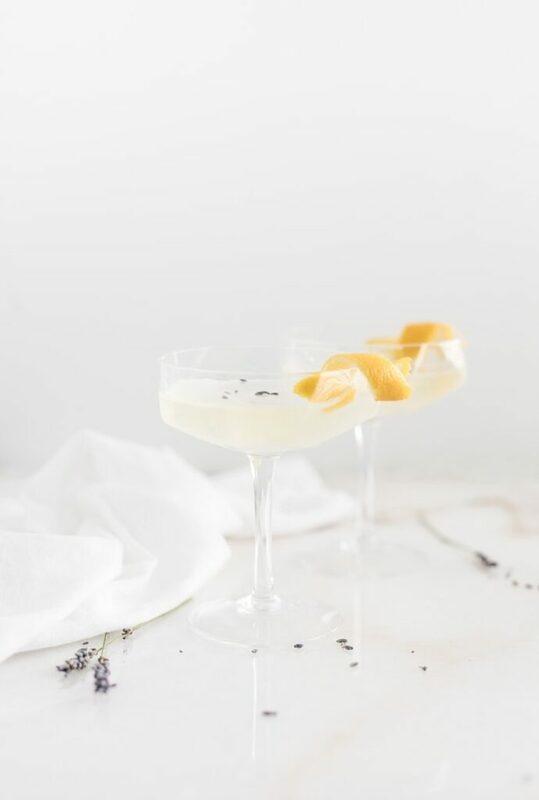 Cheers to the women in your life!